If you wish to move to a new commercial and residential area, it would be better for you to hire packers and movers to make your move becomes easier and stress free. If you think that hiring packers and movers will just add to your expenses, then you are wrong. In fact, professional movers will help you save more and make the entire process of shifting from one place to the other much easier than you expect. These professional moving companies provide special packing materials to carefully pack your belongings so they will remain completely safe and sealed until the day they will be delivered to their destination. These packing materials are much better than the one that you use when you are doing all the packing alone. They also have their own separate packing materials such as blankets and saran wrap intended for fragile items to keep them safe from breaking or getting damaged. 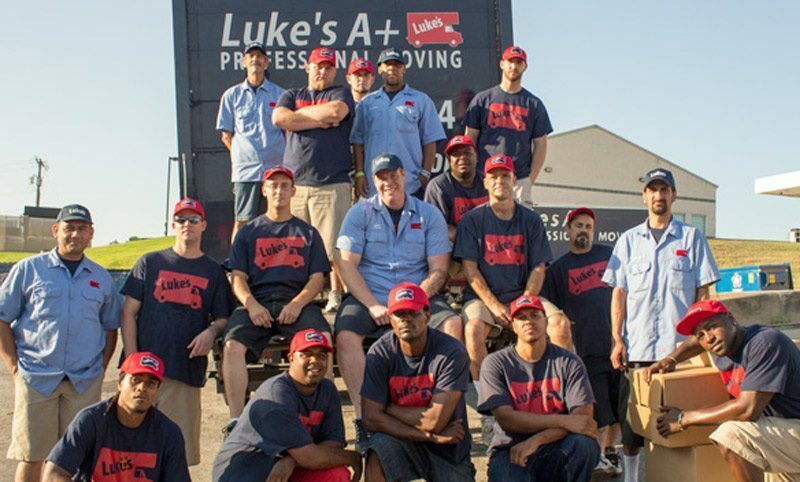 At Luke’s A Plus Moving, we pride ourselves on customer service and taking good care of your belongings. You can assure that when you hire their service, your belongings are taken care of at all times so you with nothing to worry about. Professional movers in Fort Worth have their own moving vans and trucks that have enough space to accommodate all your personal stuff at one time. These moving vehicles are customized to best suit the purpose of moving and are more robust than the normal vehicles that are seen running on the road. After all your personal things are delivered safely into your new commercial or residential place, their professional movers will begin to safely unpack all your belongings and place each wherever you require it to be placed. This way, you will no longer have to do anything in the entire moving process. All you have to do is to tell the packers and the movers which items are supposed to be delivered and unpacked. Just rest assured that the entire job will satisfactorily be done as required. Luke’s A+ movers in Fort Worth also provide insurance services making sure that all your belongings are delivered safely. In case of an accident, loss or damage, all of those issues will be handled accordingly. Easy and convenient, right? 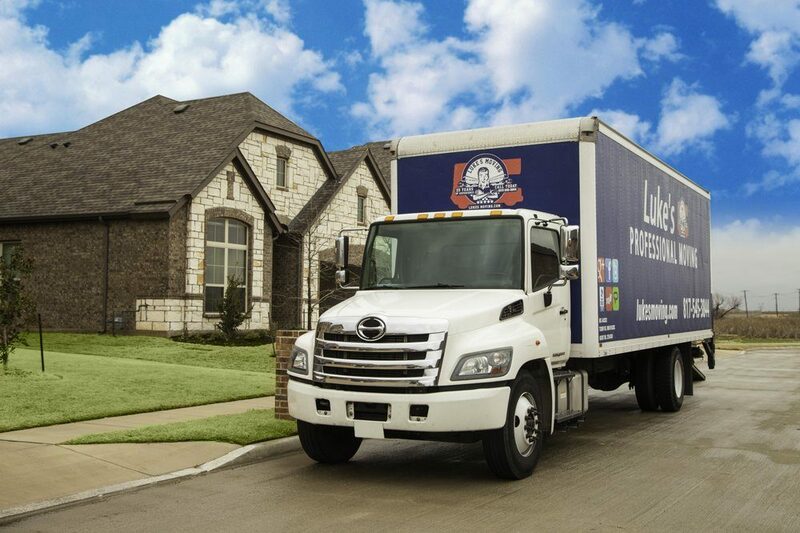 Give Luke’s A+ Moving Services a call today at 817-545-3844 for a FREE in-home estimate or log on to their official website.